In today’s world, customers expect immediate and seamless digital experiences, it’s a fact. The introduction of voice interactive devices and other connected technologies are driving a “conversational economy,” in which brands are having to create new ways to reach customers and enhance consumer engagement through new user experience (UX) technologies. 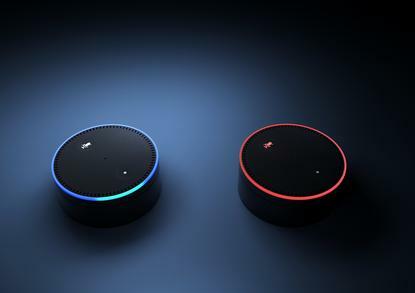 With the take up of voice activated devices such as Amazon’s Alexa and Google Home, which are now found in 10% of households, businesses need to get real on how they can use these channels to help enhance UX and maximise sales. With an increasing number of connected devices and voice-related technologies entering the market (cue Google Duplex) and recent research by Accenture showing that more than two-thirds of customers will reduce their use of smartphone applications after acquiring a digital voice assistant, how do businesses ensure that their apps remain relevant and are meeting the consumers expectations? Today’s consumers demand two things from technology – convenience and efficiency, and whilst voice-enabled devices provide greater opportunities for brands to leverage both of these things, they also give rise to privacy considerations that businesses need to be able to address and manage. Marketing, once broad and generally appealing to the masses, has now become personalised and specific with targeted advertising. Australian consumers see this as valuable. It allows us to explore new products and services that are relevant to our specific interests and changing needs, things that we may not necessarily have stumbled across otherwise. 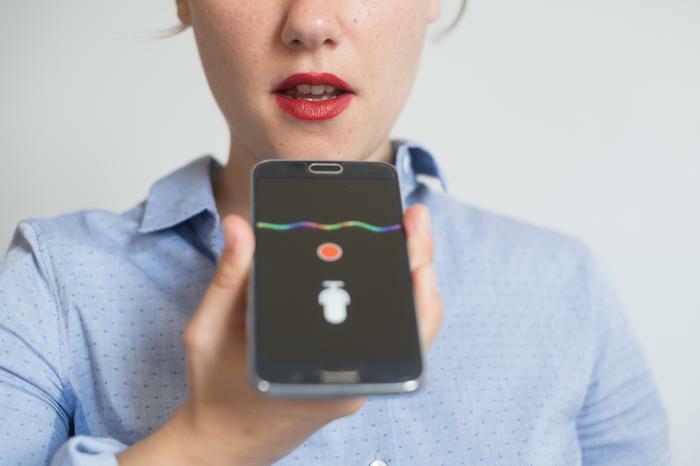 Similar to that of our online searches being recorded, companies can use voice assisted devices to record all kinds of consumer data such as recent transactions and calendar events, allowing them to build more personalised consumer behaviour profiles. The key here is defining how to use this information without losing customer trust or bordering on the side of ‘creepy’. Many of us believe that the benefits and rewards of finding information efficiently and conveniently outweighs potential privacy concerns, so we are happy to share our personal information online. But this information may as well be considered useless unless the massive amounts of data being generated by these apps is being collected, monitored and analysed in a way that will continuously optimise business decisions and drive revenue for your company. With over half of Australian consumers stating that they would stop shopping with a brand after a few bad customer experiences, it is crucial that businesses ensure optimal performance of all their connected devices and applications to prevent the loss of revenue that comes with sub-par performance. As part of this, businesses will need the resources to visually piece together and map every consumer engagement point so teams can track experiences across devices as they happen. With the average number of voice-assisted devices in the home at 1.5 devices, it is clear consumers are increasingly shifting towards using multiple connected devices. It is critical for IT departments to understand these new environments, infrastructure and the complexities surrounding the integration of voice into other systems. Additionally, brands will need to be able to manage, track and incorporate voice interactions to gather a complete view of the customer and deliver exceptional brand experiences. If done right, companies will have a huge advantage in the battle for customer experience and brand loyalty. For instance, tracking and analysing real-time UX can allow organisations to tailor voice assistance devices to what consumers are responding to. Voice interaction technologies can help streamline and speed up communication with consumers, enabling businesses to rapidly respond to consumer demands and preferences. Using real-time analytics can allow businesses to respond to problems as they occur, ensuring that any performance problems are eradicated quickly, reducing customer frustration and enabling optimal performance to be continued. Mastering the performance of voice activated devices through real-time monitoring will allow a business to take control of this increasingly popular platform and use it to their benefit. Ultimately however, the value of voice assistants will be determined by good UX, and this cannot be anything less than flawless.